These nutritional solutions for high blood pressure that Life Extension researchers have identified can be added as complementary to your existing blood pressure treatment program to achieve improved benefits. Cardiovascular disease remains the leading cause of death for men and women worldwide. So if you are looking for around the clock protection from the damaging effects of blood pressure read on. In 2017 the American heart Association and the American College of Cardiology changed all the numbers that states whether you have hypertension, high blood pressure, or elevated high blood pressure. Now normal blood pressure levels, as suggested by Life Extension researchers, should be <120 mmHg for systolic– and they are stressing that it should really be closer to 115 mmHg, and diastolic<80 mmHg. For hypertension it was lowered from 140/90 mmHg to 130/80 mmHg, and also redefined elevated blood pressure as anything over 120/80 mmHg. As part of being your own health advocate InfoonHBP recommends frequent blood testing of your kidney function, and the daily use of a at home blood pressure monitor. Your primary care doctor can do the monitoring of your kidney function. – that’s who have been checking mine for me. That way everything is in one place for easy reference. Do you know that at night healthy individuals blood pressure naturally lowers? So if yours or anyone whose blood pressure does not lowers at night, as it naturally should, then unnecessary damages are occurring to your blood vessels and organs. Blood pressure control needs to be continuous, that is 24/7, to avoid the dangers of artery damaging spikes. Here are some great ideas to assist you in lowering your blood pressure. But some individuals do face extra risk at night because their blood pressure is not lowering at night when they are asleep. They are not experiencing that healthy temporary relief from the constant pounding damage. So it is very important for these individuals along with even healthy individuals to guard against this damage by consuming complementary nutritional compounds. These solutions for high blood pressure that researchers have identified can be added to your existing blood pressure control program to achieve improved benefits. These three flavonoids, along with Stevioside can be part of your nutritional solutions for high blood pressure that promotes healthy blood pressure levels 24/7, have been found to help block the receptor for angiotensin II, which is a hormone that triggers the narrowing of arteries. Flavonoids are very effective in lowering blood pressure in healthy individuals, also those experiencing not normal blood pressure and type II diabetes. The flavonoid molecules are quercetin, myricitrin and myricetin, found in plant foods, but only in small amounts. Both quercetin and myricetin has the ability to effectively block angiotensin II receptors thereby helping to relax arteries. Myricetin reduces systolic blood pressure by inhibiting the arterial contracting response to angiotensin by 43%. While stevioside effectively blocks calcium channels relaxing artery walls. 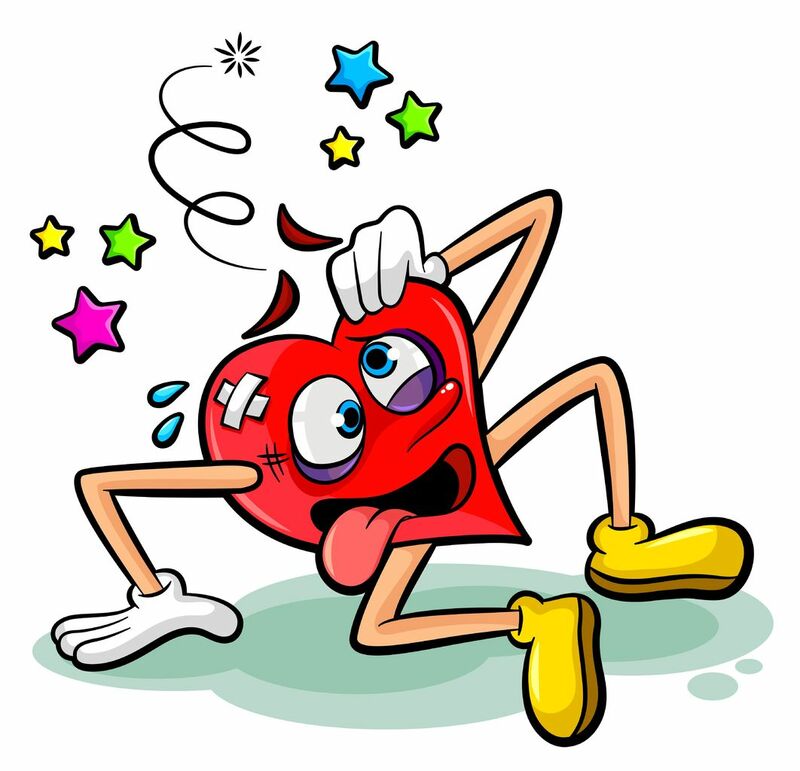 As you are probably aware of is that the damage from hypertension impacts your entire body. It affects the kidneys’ ability to filter the body’s waste, and damages the brain’s delicate capillary beds leading to a reduced blood flow. And older women are 73% more likely to develop dementia if blood pressure is left uncontrolled.